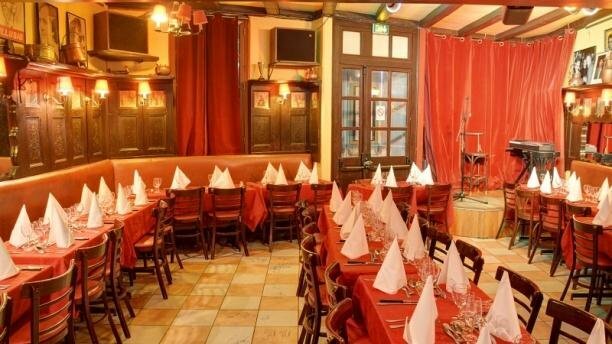 Since 1928 Chez Ma Cousine has been offering guests a typical cabaret show from Montmartre, it is of good quality, warmth and friendly atmosphere are key. And if wine gets better with age, so does Ma Cousine! 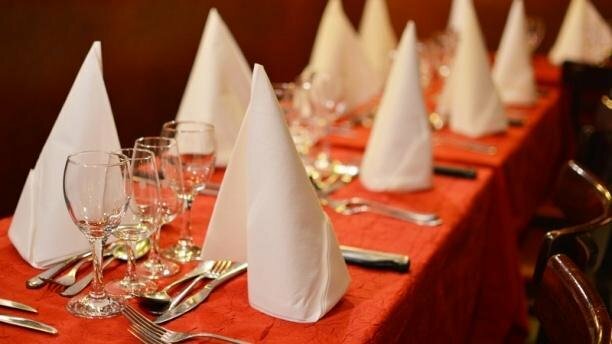 The owner, Roger Dangueuger, and his team are at your service and the Montmartre spirit will leave you with unforgettable memories. 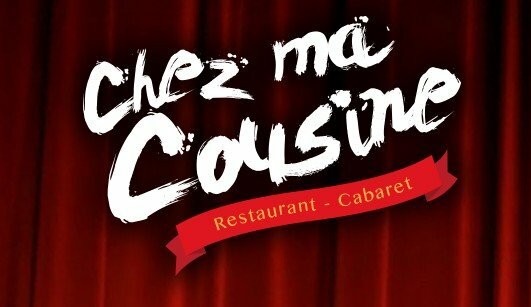 If your curiosity has not led you to Ma Cousine yet, maybe someone close to you will tell you all about it and bring you here… We can just guarantee that you will have an unforgettable moment! Yes, at Chez Ma Cousine Montmartre smiles at night!